Looks soooooooo good I'm excited. Glad spiderman isn't in it I like the darkness of this film. I wish this wasn’t a superhero movie. He’s probably gonna be a villain at the end. - If you re gonna stay, you will only hurt BAD people..\n- Do you feel in charge?.. omggggg i can't waitttttttt !!!!!!! 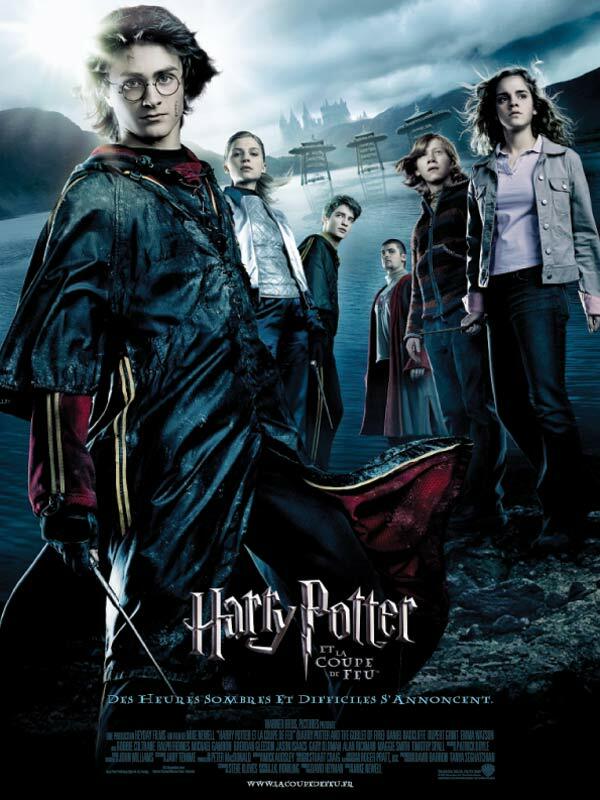 WE are Harry Potter et la Coupe de Feu. 1:47 What city is this?